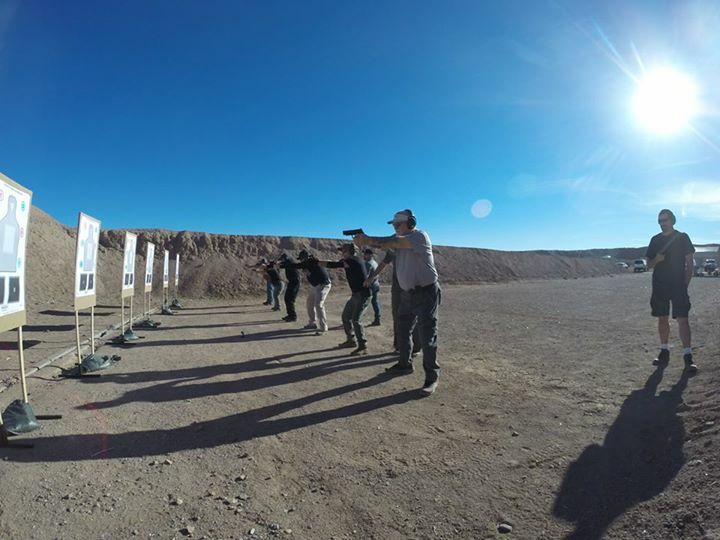 The Combat Focus Shooting Program is an Intuitive shooting program designed to help the student be more efficient with a defensive firearm in the context of a Dynamic Critical Incident. 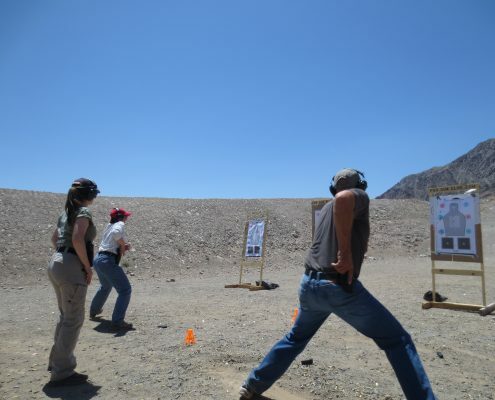 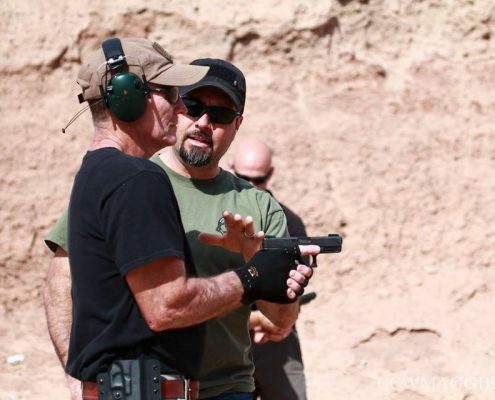 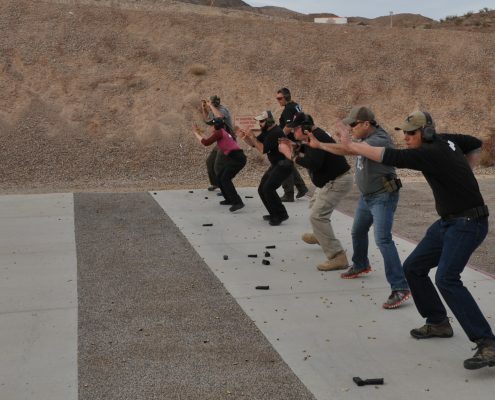 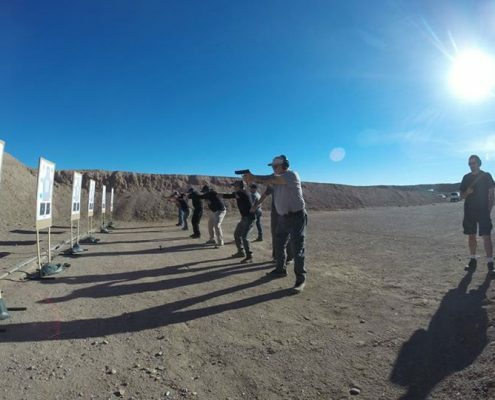 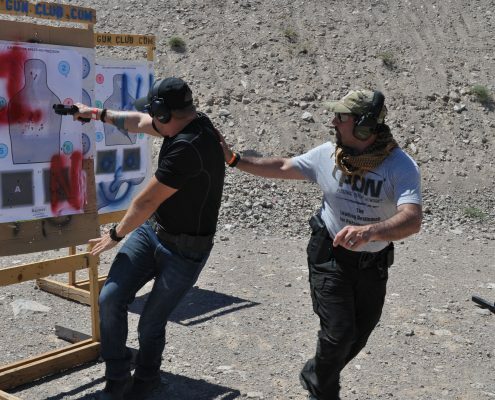 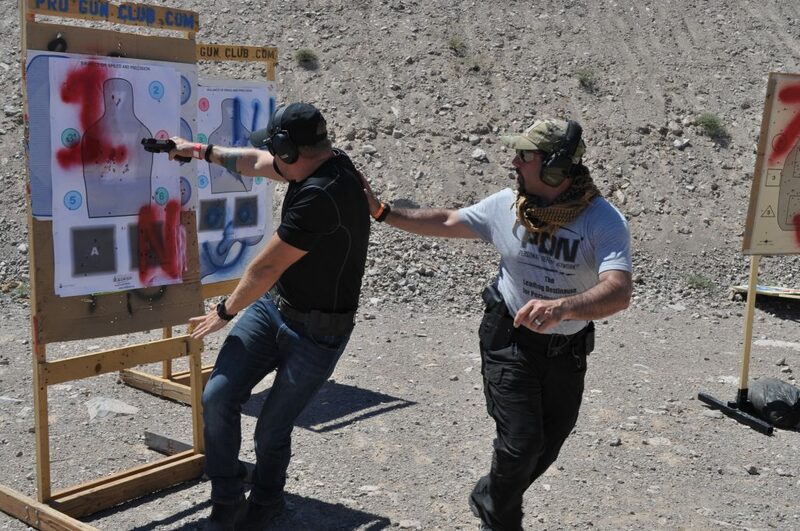 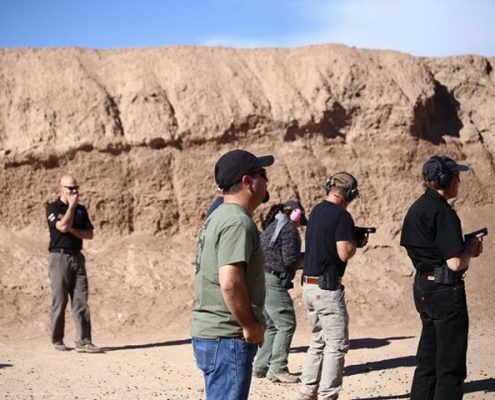 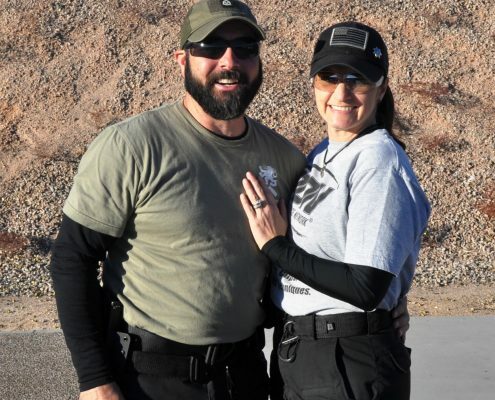 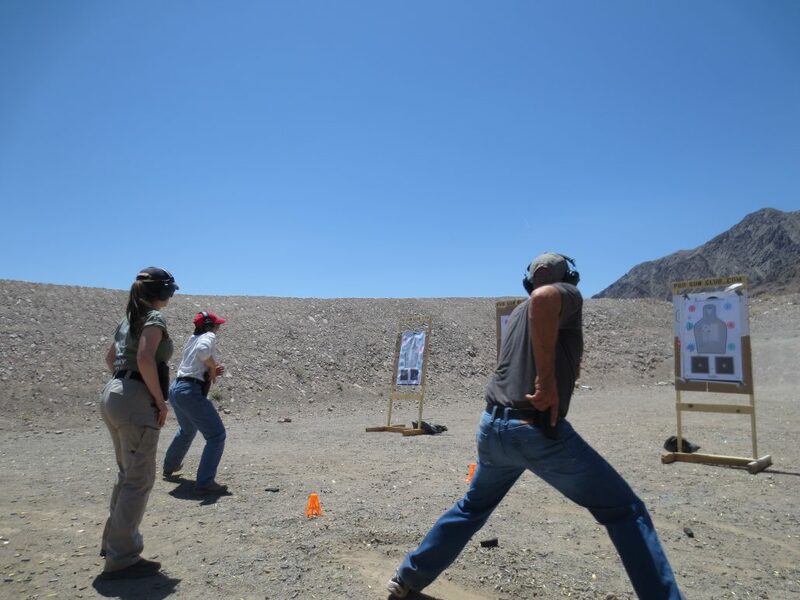 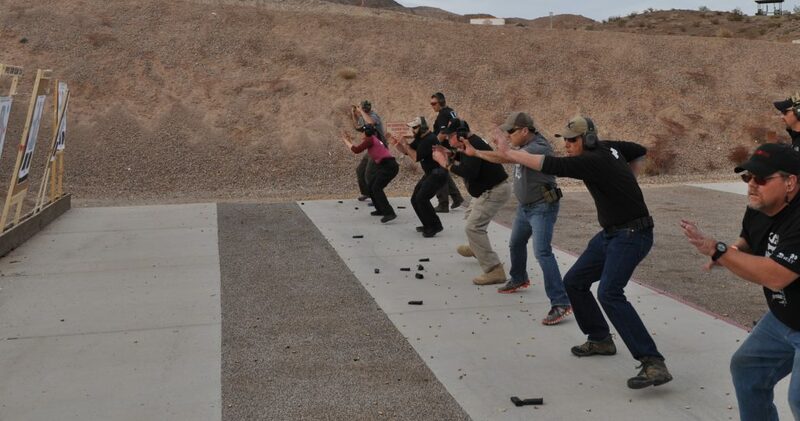 The Fundamentals of CFS is a one-day course that will expose the student to all the core principles and fundamentals of the Combat Focus Shooting Program. 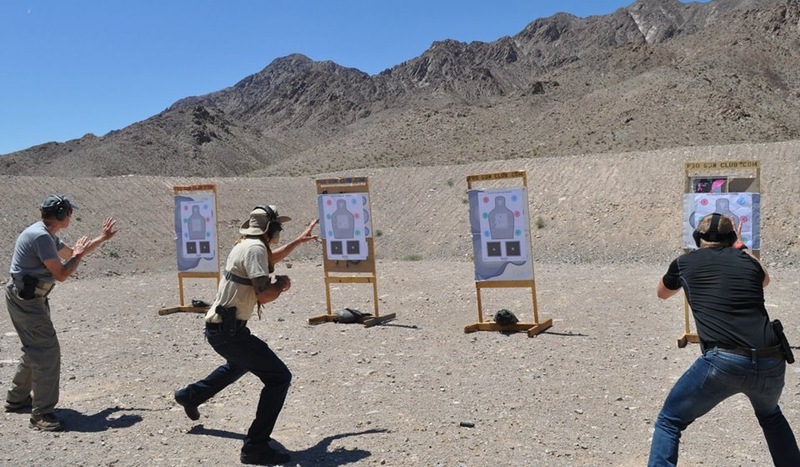 -Understanding the Body’s Natural Reactions during a Dynamic Critical Incident. 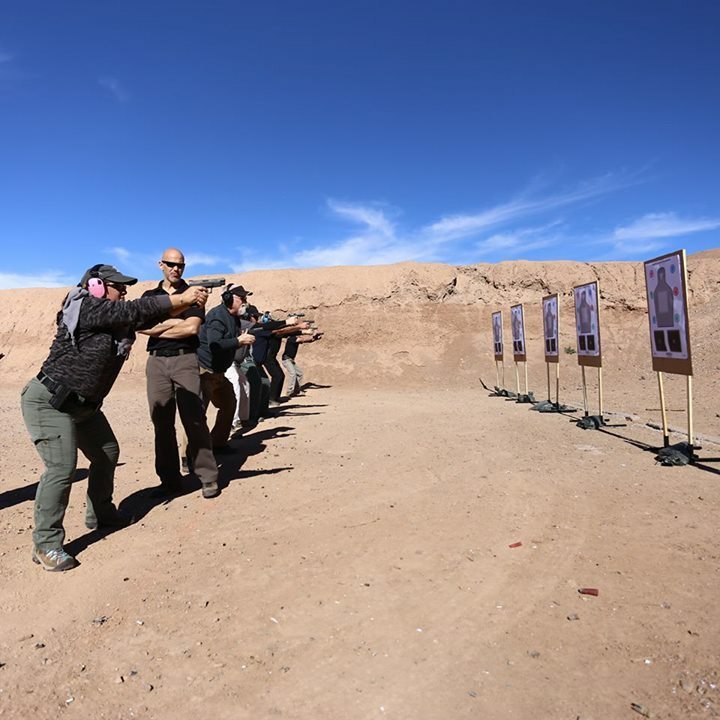 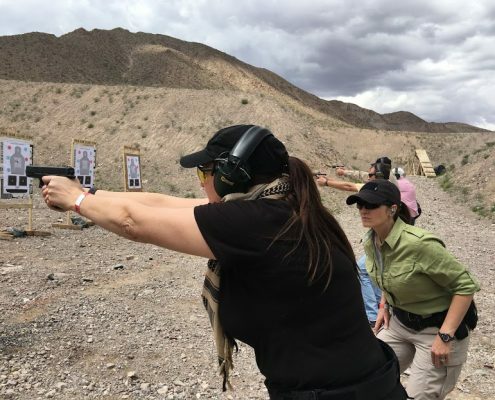 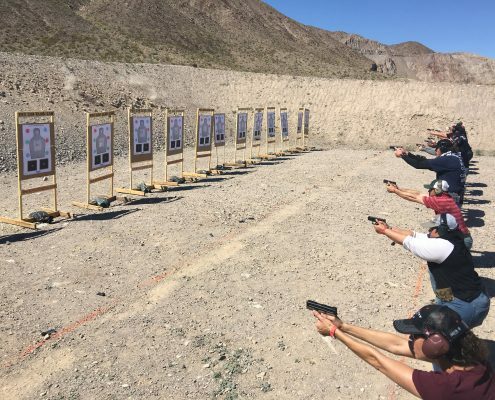 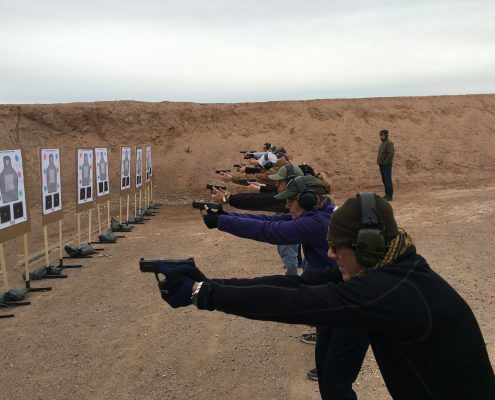 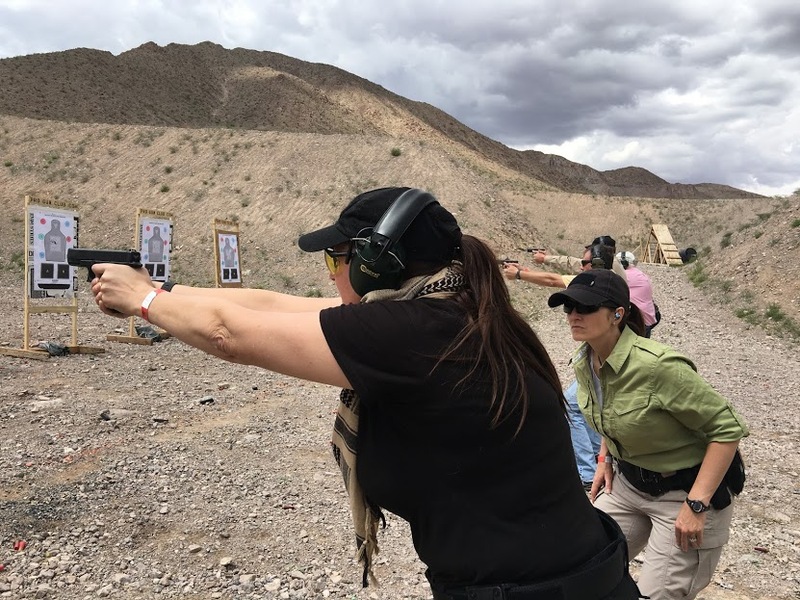 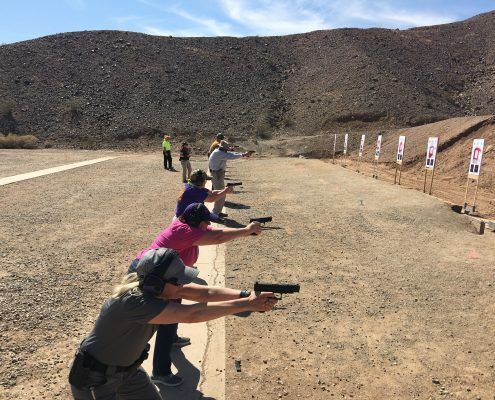 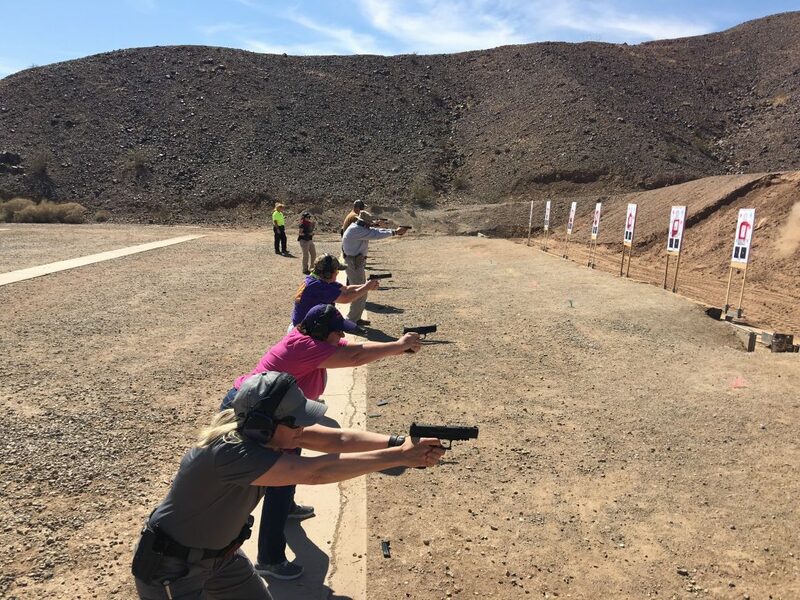 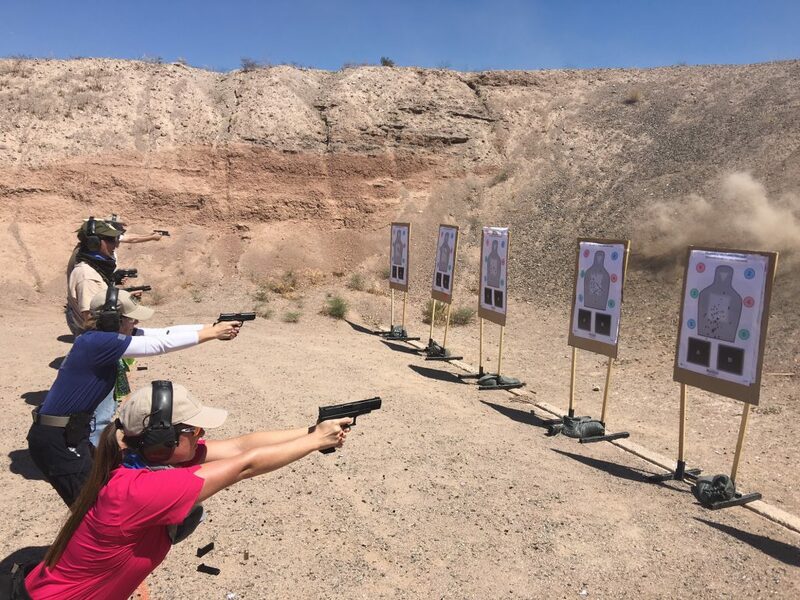 The Combat Focus Shooting Course is not designed to make you the best shooter you can be on the range; rather its goal is to help you quickly develop fundamental skills that you can apply in a worst case scenario defensive shooting situation. 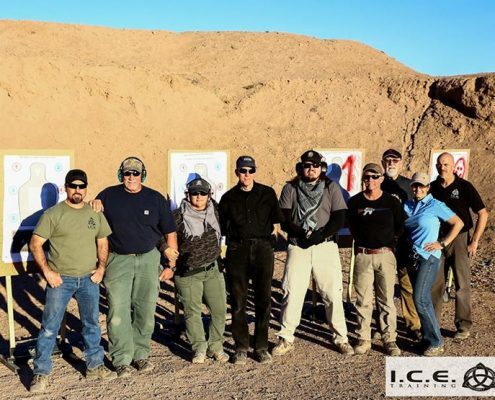 CFS is based on years of constantly evolving information about how the body works and what really happens during Dynamic Critical Incidents and has been heavily influenced by the diverse group of instructors that are certified to teach it and the thousands of students who have been through courses all around the world. 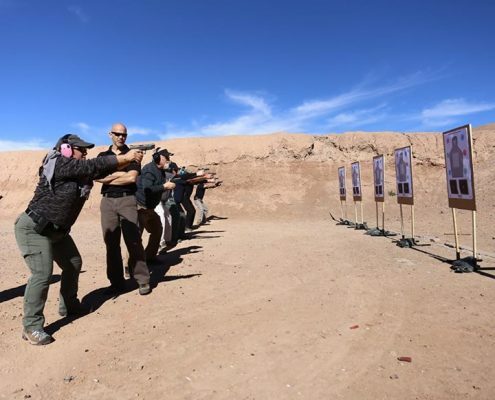 The program features a variety of specialty drills and training methods that the student will be able to utilize in their own practice after the course in order to continue to develop their abilities. 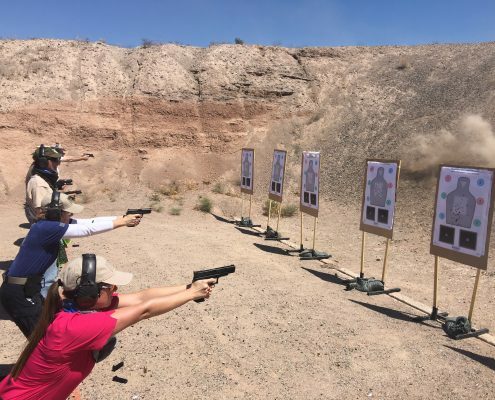 NOTE: In addition to these concepts, we have several drills to run through the skill development cycle and simulator drills to evaluate each student’s comprehension. 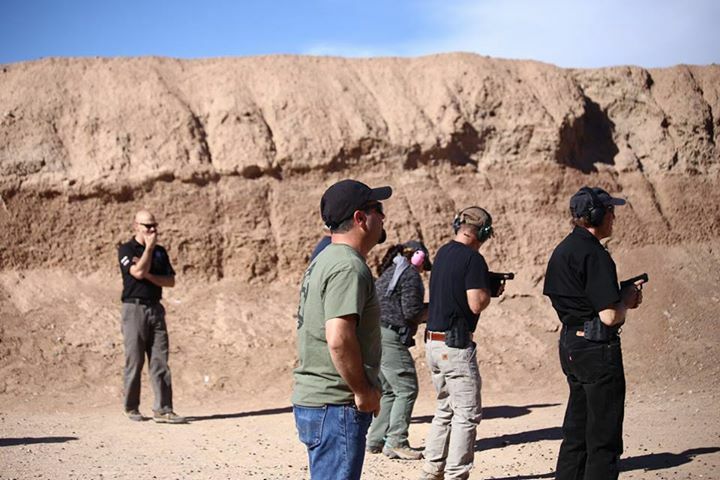 We will finish with a course debrief. 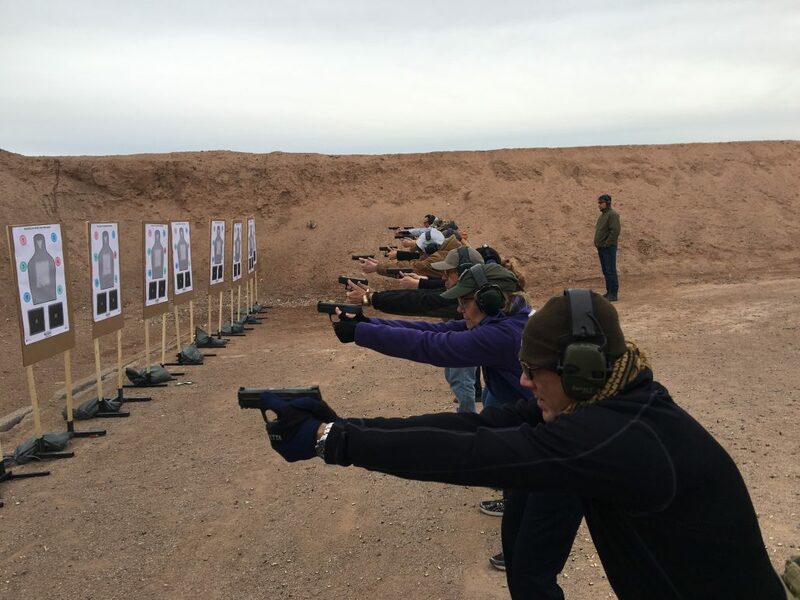 It is not mandatory, we do recommend the Indroduction to Defensive Handgun course prior to taking this class. 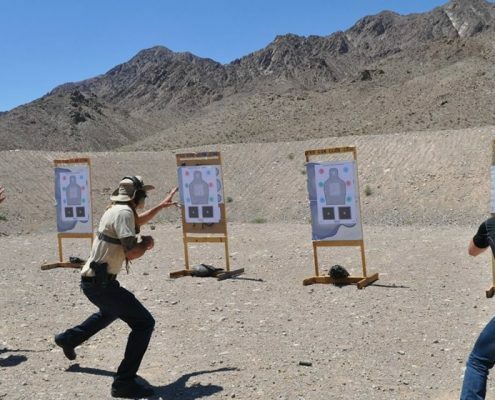 This course is about 8 hrs in length. 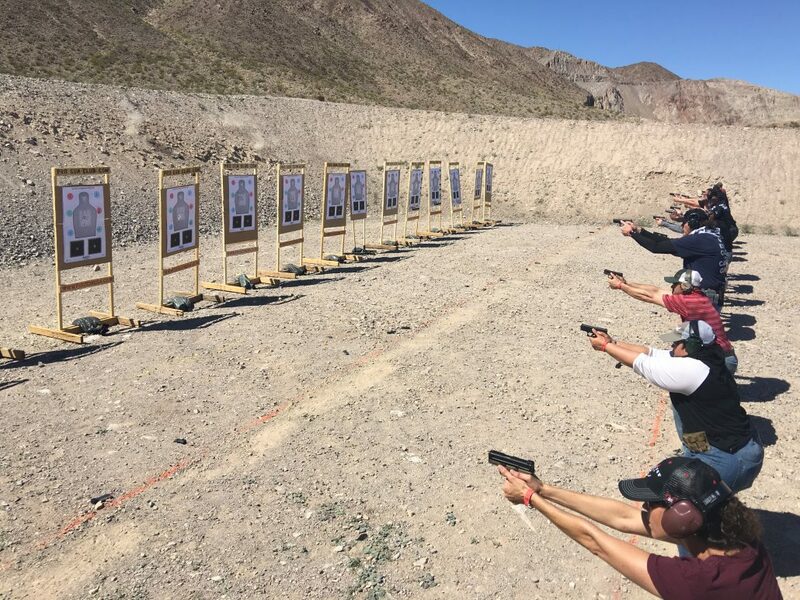 Please allow an hour for lunch. 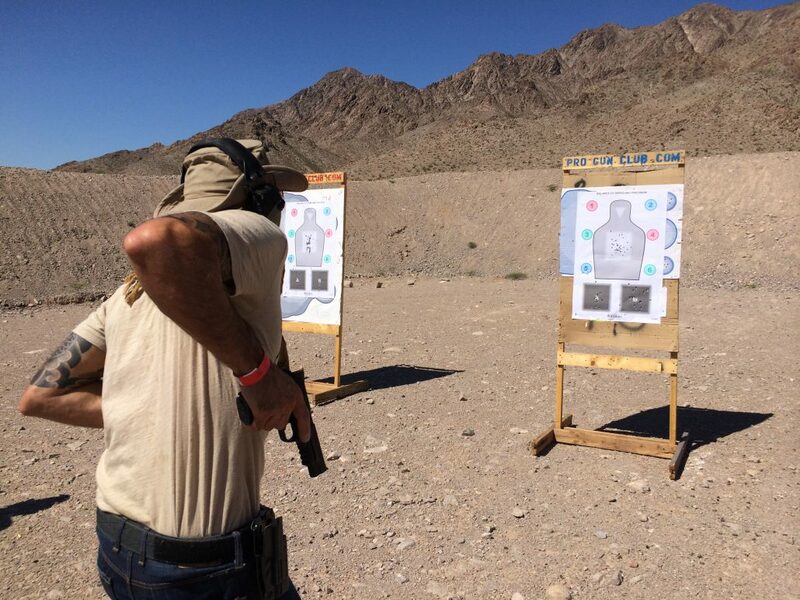 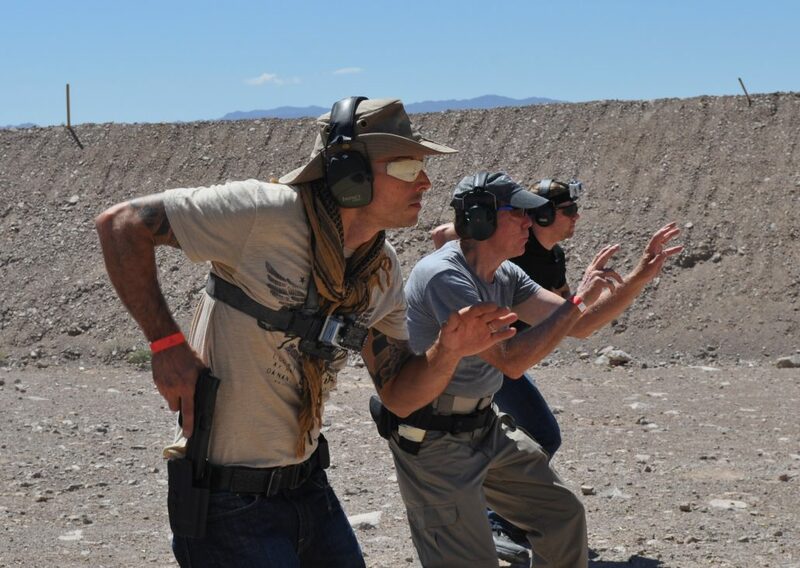 Bring a strong side hip outside the waist holster – A holster that does not collapse and you are able to re-holster with one hand is recommended. 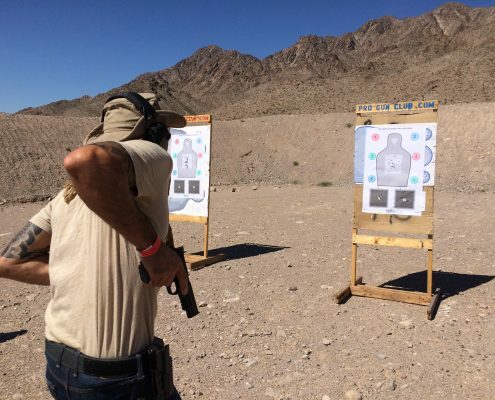 A retention holster is not mandatory. 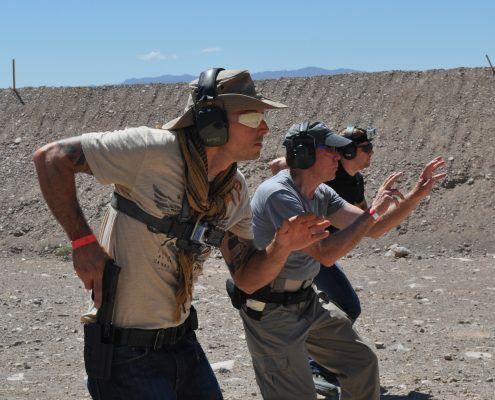 Something similar to a Kydex holster is recommended. 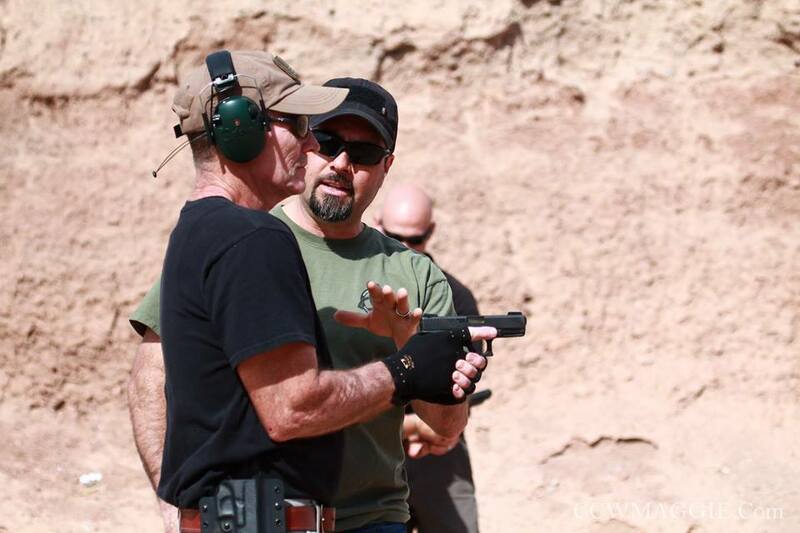 Please bring Eye and Electronic Hearing Protection if you have it. 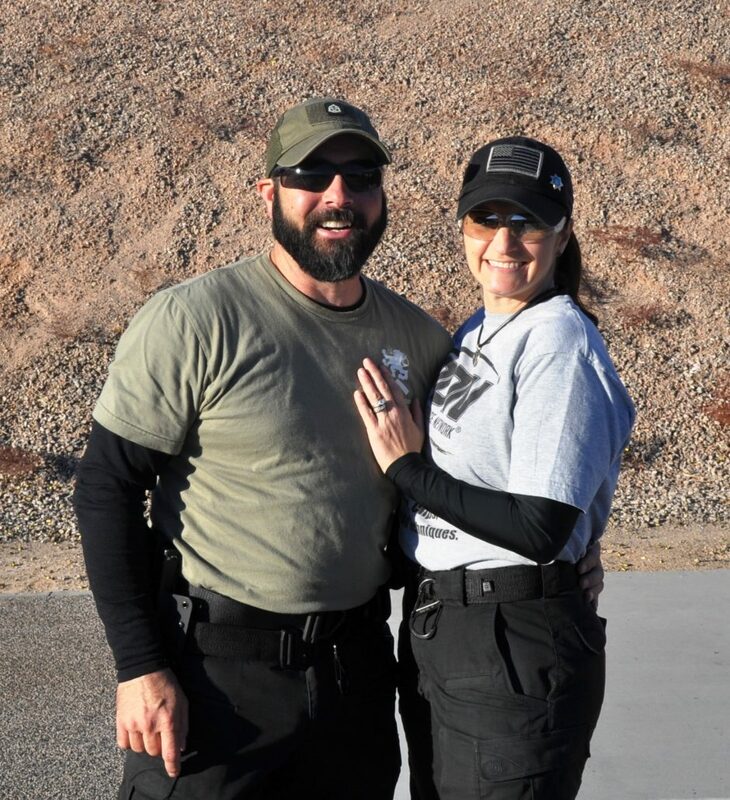 Dress for the outdoors including Close Toed Shoes, thin jacket and a Ball Cap, Shamagh, Sunscreen. 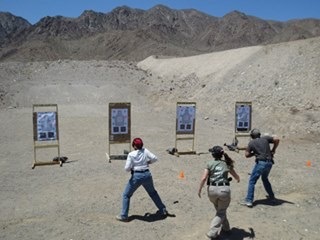 PLEASE NOTE, There are drills where round count can go higher, please bring more ammo if you have it. 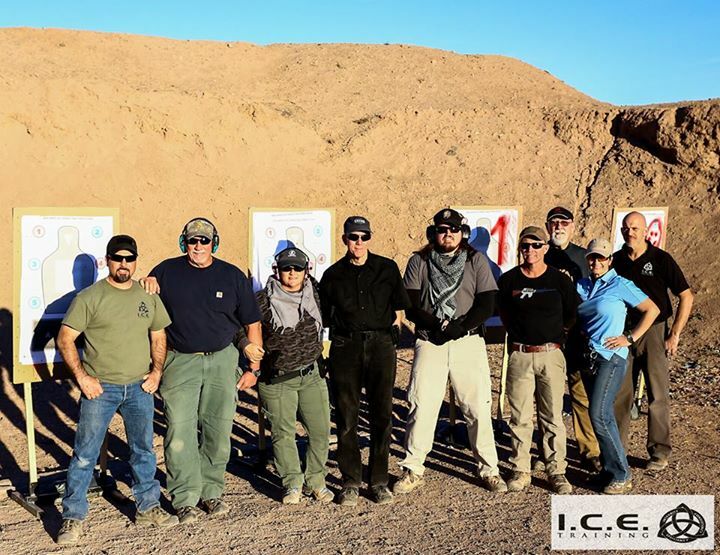 Completion Certificate signed by CFS Program creator Rob Pincus and Certified Active CFS Instructor Ken Ortega.